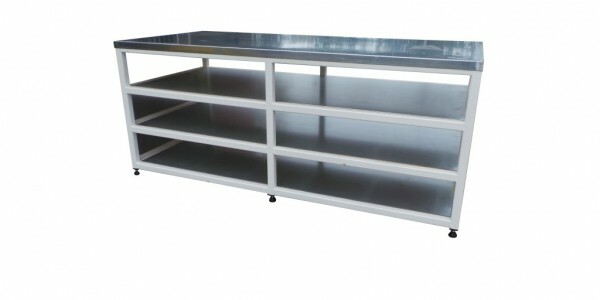 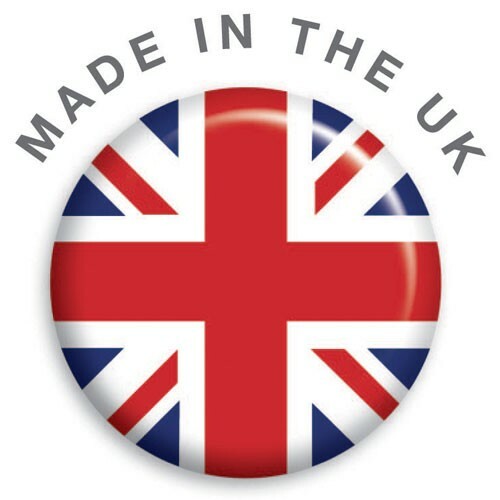 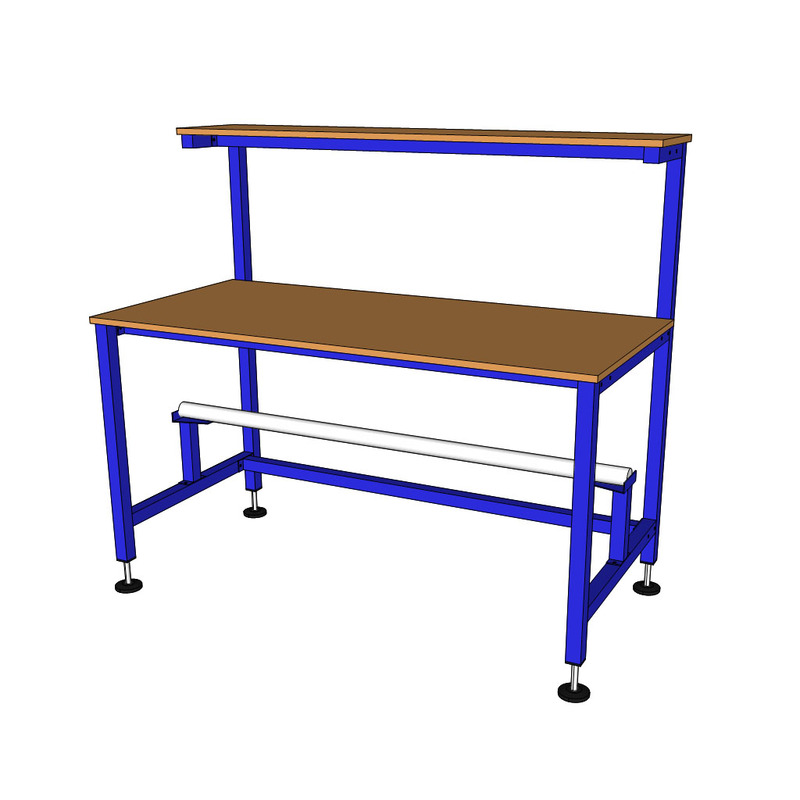 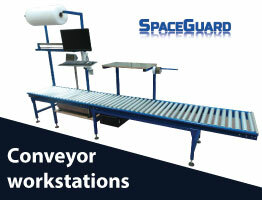 Spaceguard is a UK manufacturer of Heavy duty workbenches. 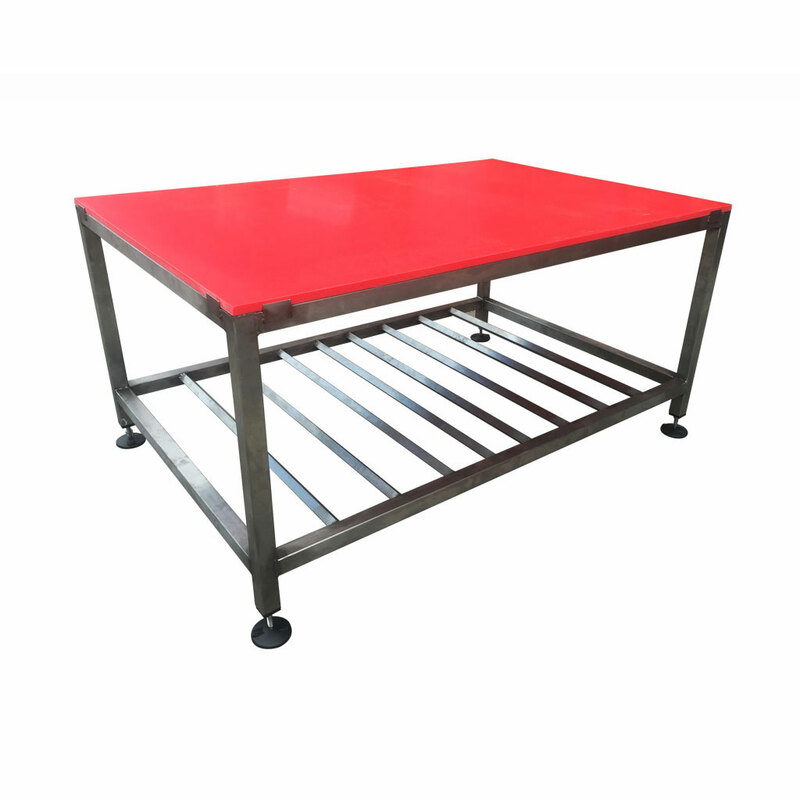 They are manufactured with a heavy duty welded steel frame construction which is powder coated for durability. 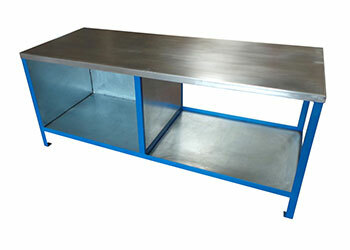 Comes with worktop manufactured from robust steel, wooden and non slip rubber ideal for automotive applications. 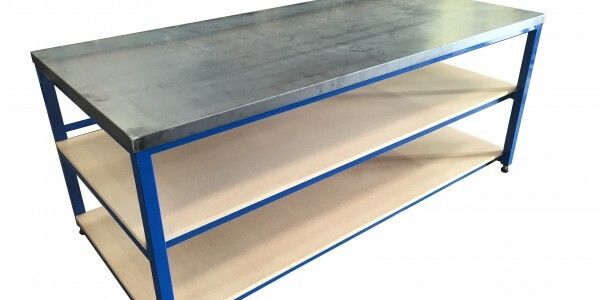 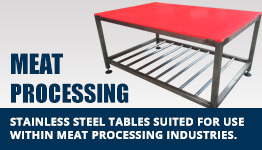 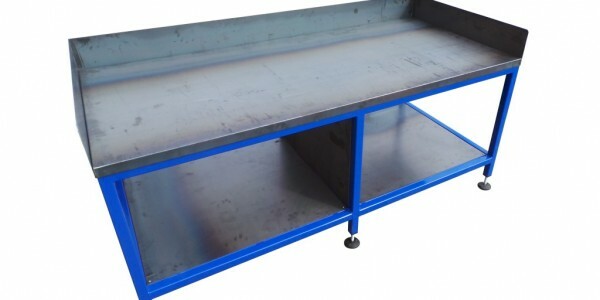 These tables are fully welded and ready for immediate use offering increased load capacity over our standard range supporting loads of up to 1000kg. 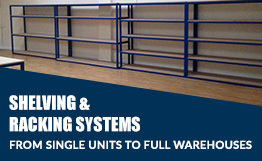 A lower shelf is included in the base cost for additional storage and increased rigidity however a range of our accessories are available as extras including upper shelves, storage cupboards, lighting rails and louvre panels. 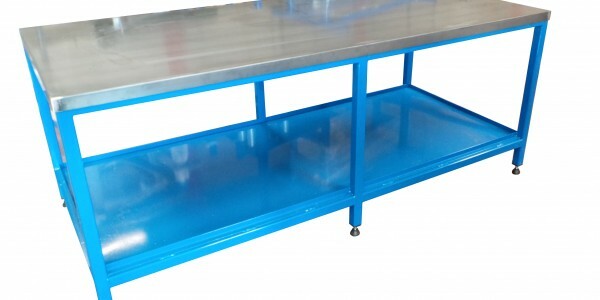 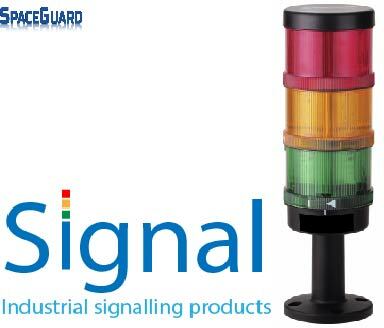 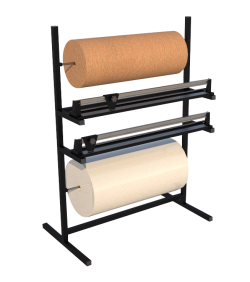 For further customization please contact our sales team as we can manufacture to your exact requirements. 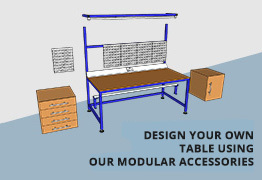 For a Full range of the accessories available and prices on products please select one of the tables below to be taken to the individual product page or simply visit our shop page.